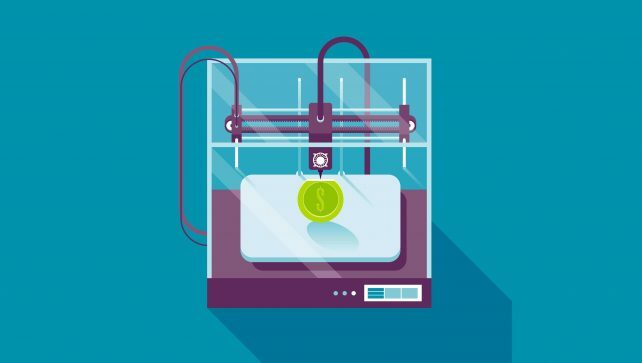 Want to make some extra money with 3D printed items? How about selling on Amazon, eBay or Etsy? Here’s how you do it. 3D printing technology has vast potential of revolutionizing the economy. These are the key players you should know before you start investing. There are many opportunities for entrepreneurs in 3D printing. In this All3DP series, Jeffrey Ito shows cool approaches of making money with 3D printing. Part 1: Use 3D printing networks!